Free parking available in private lot. 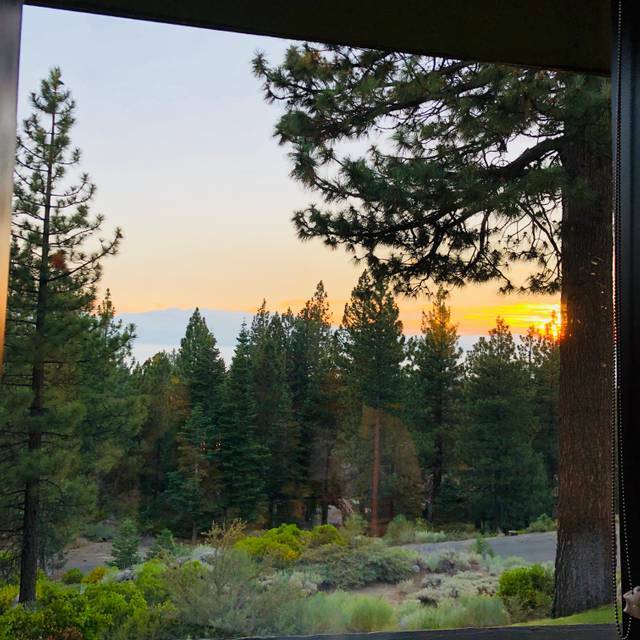 Nestled halfway up the mountain just minutes from the bustling casinos of downtown Stateline, this cliffside Chart House offers a spectacular view of the entire Lake Tahoe basin. Since 1961, Chart House has been dedicated to providing the ideal dining experience. With 28 historic, waterfront & showcase locations across the U.S., Chart House offers spectacular views & exceptional service that you’re sure to enjoy. From fresh seafood to succulent steaks, our renowned chefs have tailored a menu to complement local cuisine while introducing a hint of the exotic. 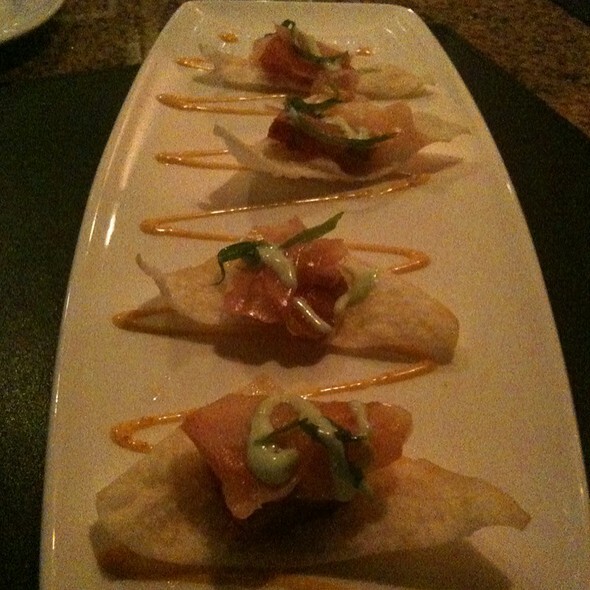 Choose from our famous entrées such as Spiced Ahi Tuna, Mac Nut Mahi & our slow roasted Prime Rib. 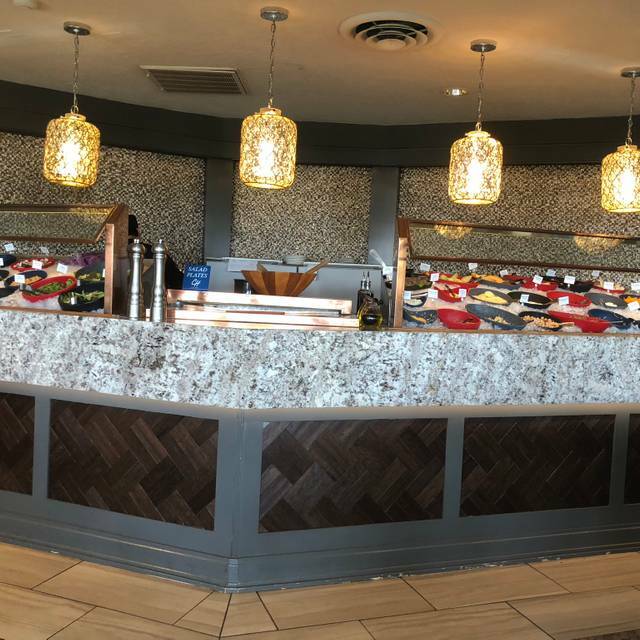 We also offer a daily selection of fresh fish, an extensive collection of fine wines & decadent desserts like our famous Hot Chocolate Lava Cake. Everything was perfect for our anniversary. All our visits to all the Chart Houses have been wonderful. We have celebrated birthdays, anniversaries. special holidays, and always have shown the excellence they are known for. Thank you!!! 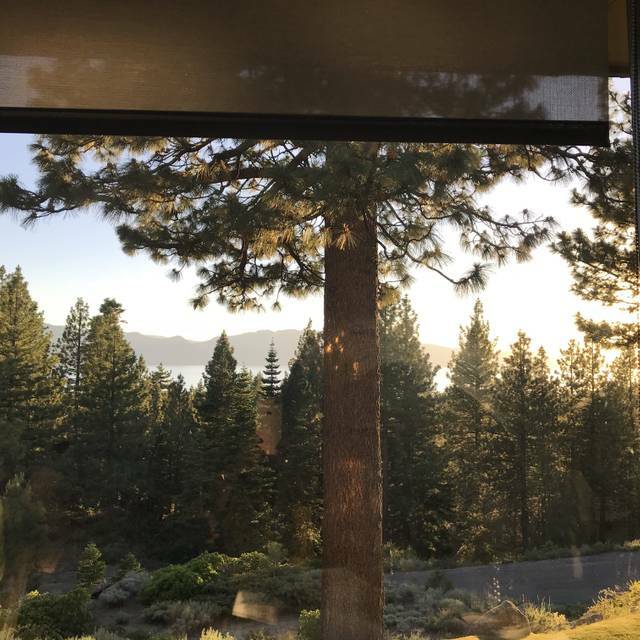 The Chart House is a long standing fixture in the beautiful Tahoe environment. Food and service is consistently excellent. According to my wife they make the best cosmos ever. I have been enjoying the Chart House for over 30 years. Spectacular views of the lake! Always excellent food and service. As always, the food and service was outstanding! Great view and spot for any occasion. They took the coconut shrimp off the appetizer list so that it's only a dinner option so I ordered the wrong item. I was fairly disappointed but the manager made it right. The experience is always something my husband and I enjoy. 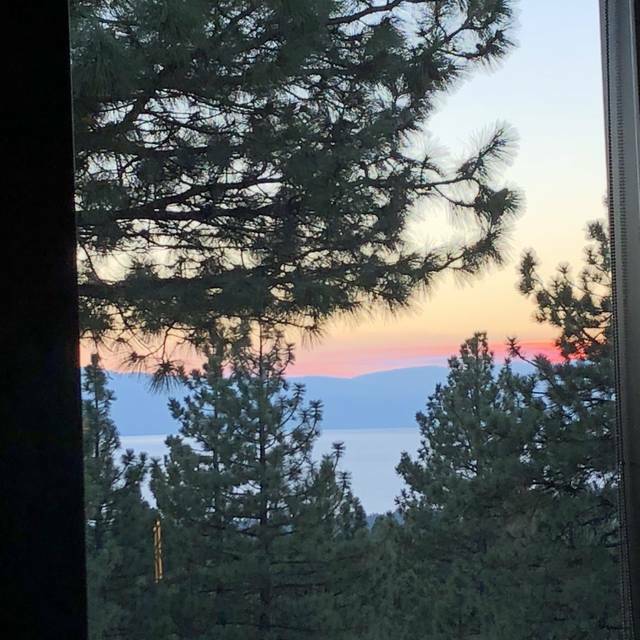 It is a definite celebration designation and for good reason, it is clean, the food is good and so are the drinks, the staff is professional and the ambiance comfortable ... but the view of Lake Tahoe and the snow covered mountains are spectacular. 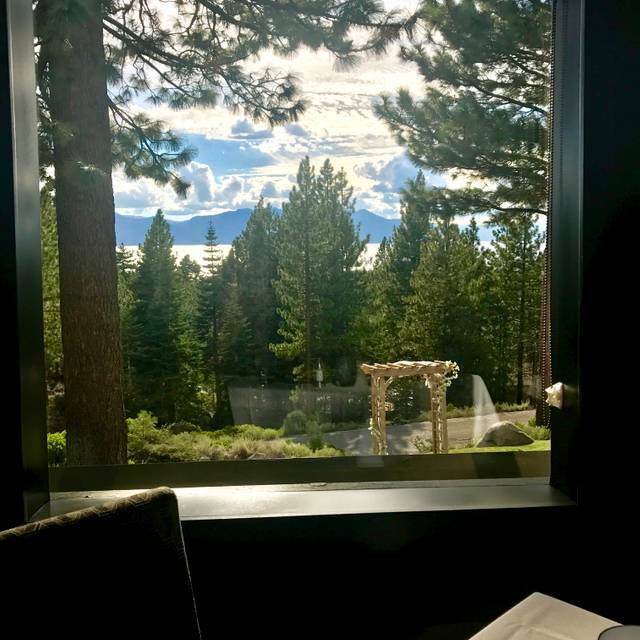 Though you don't need to eat there to take in the view ... the combination is a winner. Our server Jaime went above and beyond, very personable and food is amazing, we frequent the restaurant every time we're in Tahoe. Wonderful Birthday dinner. Im a retired chef and have high standards which you met. Gary was our waiter and did a great job. Smile more Gary. Great place! Food was awesome and the view was beautiful! Excellent food, but service was not up to standard with some omissions and delays. Excellent view excellent food and the waiter was so friendly professional and courteous and humorous as well great place to spend our 20th anniversary thank you ! arms distance from the bar area. I just felt that we should have gotten happy hour pricing seeing we got there early for our table and such. a special occasion Birthday. I would have thought they would have known and not asked about the desert. I had to tell her and she said yes, you should receive a mud pie. which we did and was great. the view was great, the server was very good. for me it was the happy hour thing that sucked. A simply wonderful experience with great ambiance and professional service. Food was delicious!! Beautiful view, very good service and delicious food. We had to be at a show and our waitress was very helpful by making sure our food was prompt, our bill delivered and taken care of quickly. The service was top notch from the hostess to the waiter to the manager, friendly and attentive. The cocktails were excellent. The appetizer was excellent. The main coarses were fantastic. The view is incredible and the food was amazing. Great place for an Anniversary. Awesome view of the lake from almost any seat in the house. Seated promptly after arrival, right on time for the reservation. Food was very good, not life-changing, but nicely done as expected for this type of restaurant. Service was very good, prompt and attentive but not overbearing. Not cheap, but for a hi-end restaurant with spectacular views, in line with expectations. we had a new select menu items & I didn't sense u were ready to go with it. Server forgot the side dish to our main meal. That was disappointing. Celebrated my brother's birthday wuth a friend. Appreciated all the special extra touches that made it a memorable meal! Loved this place! We celebrated our anniversary here and it was perfect! Highly recommended! Once again, a great spot to celebrate birthdays and anniversaries! The service is first class. Our waiter was on his A game. Attentive but not annoying at all. Knew the menu inside and out. Made great recommendations. The view is great as well. Everything was fantastic. We started with the coconut shrimp appetizer. It came with 3 different dipping sauces. My favorite was the teriyaki. Then I had the lobster bisque. It was quite a large bowl. Delicious! Then onto the 7oz filet with mushroom truffle butter. Done perfectly. Garlic mashed potatoes accompanied the steak. It was my birthday so they included a piece of Mississippi Mud pie; complete with a candle. Our server Cary provided excellent service! What can I say about the view? Beautiful! Great restaurant with great offering of steaks or seafood. 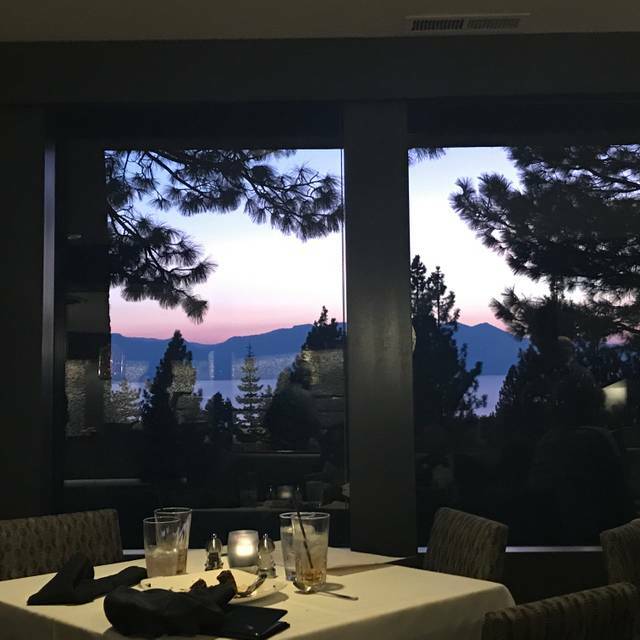 The setting is amazing with the Lake Tahoe Views as well as service and food. There have a great bar area with a weekly happy hour that works when you do not want the dining room experience. You can not go wrong either way. The Swordfish Del Mar is a top notch dish. Enjoyed Chart House on a ski trip to South Lake Tahoe. Excellent meal. Our server Doug was great. Great experience. The view was outstanding and the wine recommendation spot on. Split a salad with my date and no spilt charge assigned. Food was great and the waitress did an out standing job. Thank you for a fun evening. Oh my goodness the food was amazing!!! Pinterest worthy for sure. My husband is very intolerant of onions and the staff was the most considerate we have ever encountered. They were concerned and helpful. Be sure to order the shrimp cocktail! It comes over dry ice and is video worthy. Somewhat slow service even for a dinner house and not what we have experienced at other chart house locations. 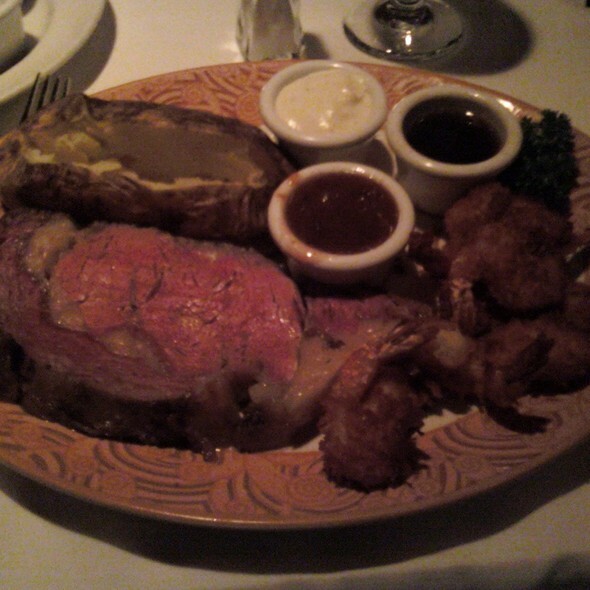 Also the prime rib was tougher than expected. 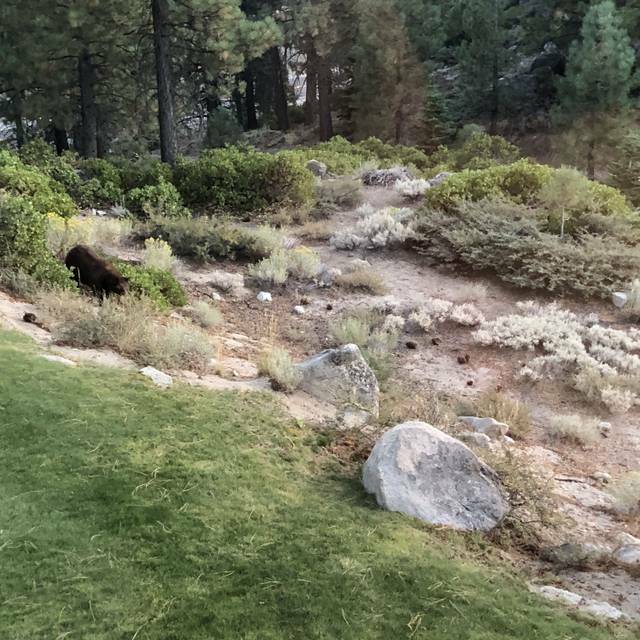 All of this said, we may try again next time we are in Tahoe. I visited with 4 friends. Overall everyone was well pleased. My only complaint is that the "blackened" preparation that I ordered was not blackened, but merely had cajun spice on it instead. So I was not happy with that, but otherwise all was good! When we were sat down for our anniversary dinner in which my Husband had made reservations for and from right then I was impressed with Chart House. Not only did they have us set in a window seat that had breathtaking views they personalized our menu with the date and happy anniversary on it. Our waitress and the rest of the staff were fabulous and very accommodating. As if the ambiance wasn't enough our food was amazing and my Husband said it was the best piece of prime rib he had ever eaten. Thank you Chart House we will for sure be back! Our server Gary was fantastic! Staff was incredible, the meat was not of the highest quality, but good.